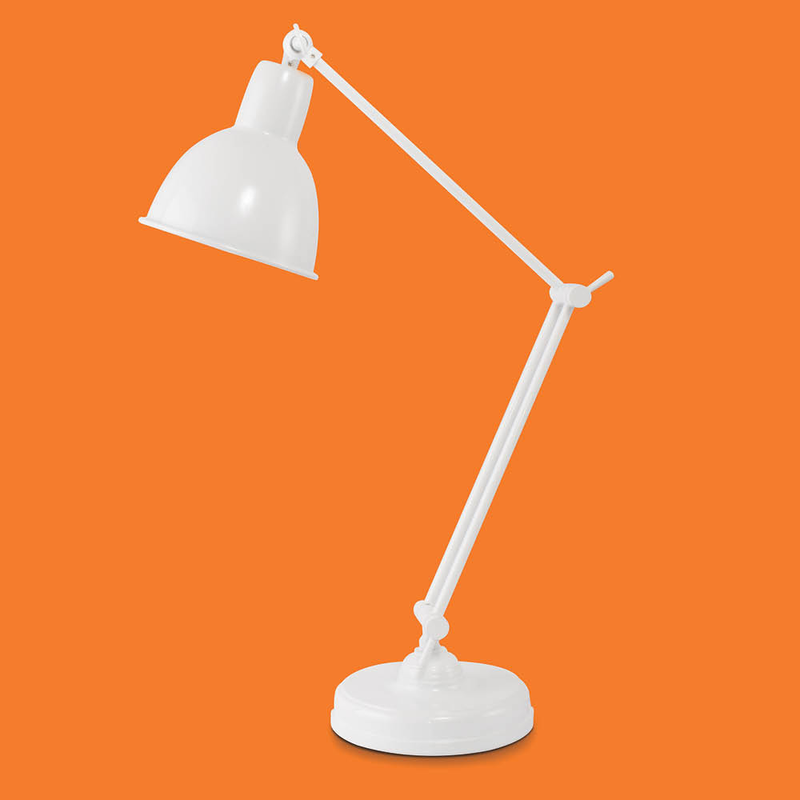 This vintage-inspired architect’s lamp offers total adjustability and excellent OttLite natural daylight illumination. 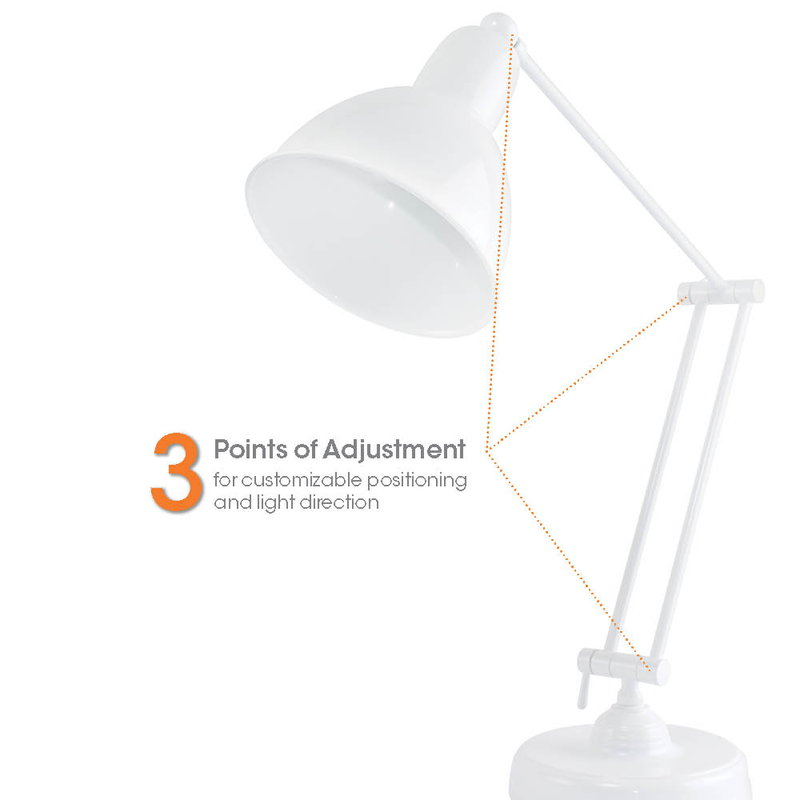 With a maximum height of 22.5 inches, the Eastman Architect’s LED Table Lamp features a long reach and three points of adjustment. Great for home offices, craft rooms, nightstands – anywhere where seeing more clearly and comfortably is important. 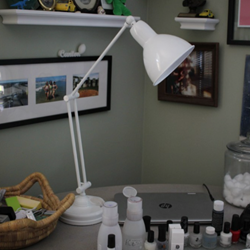 @alifewellcrafted-"My craft area is my favorite hideaway. If I'm missing, always look for me here first :). 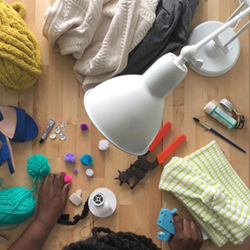 From late nights to early mornings crafting has become my stress reliever, mindfulness practice and creative outlet all rolled into one. 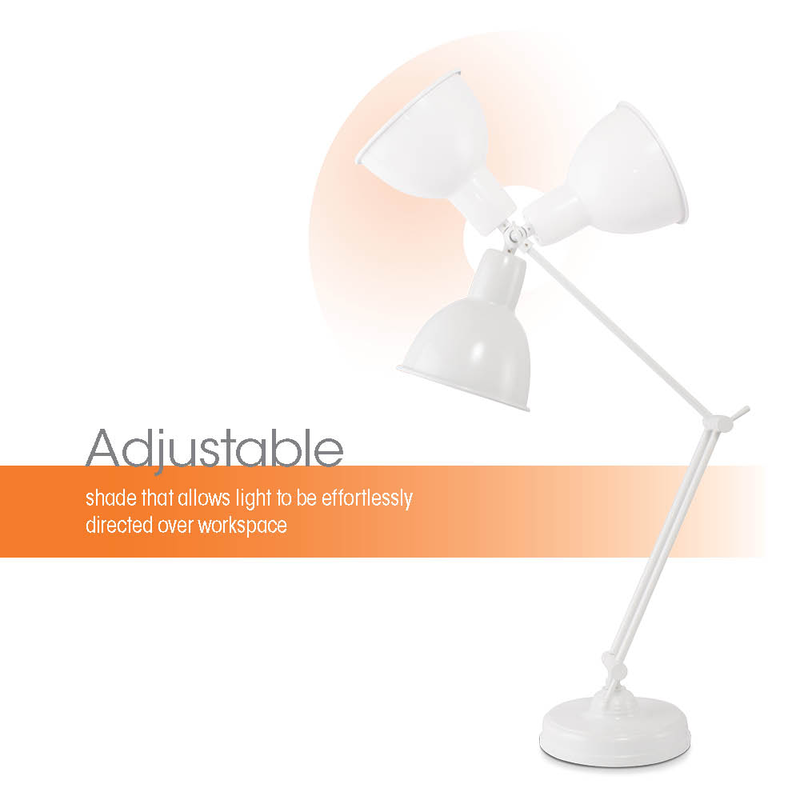 I definitely could not have been as productive without my trusty OttLite craft lamp which continued to shine a bright light long after I ran out of energy." 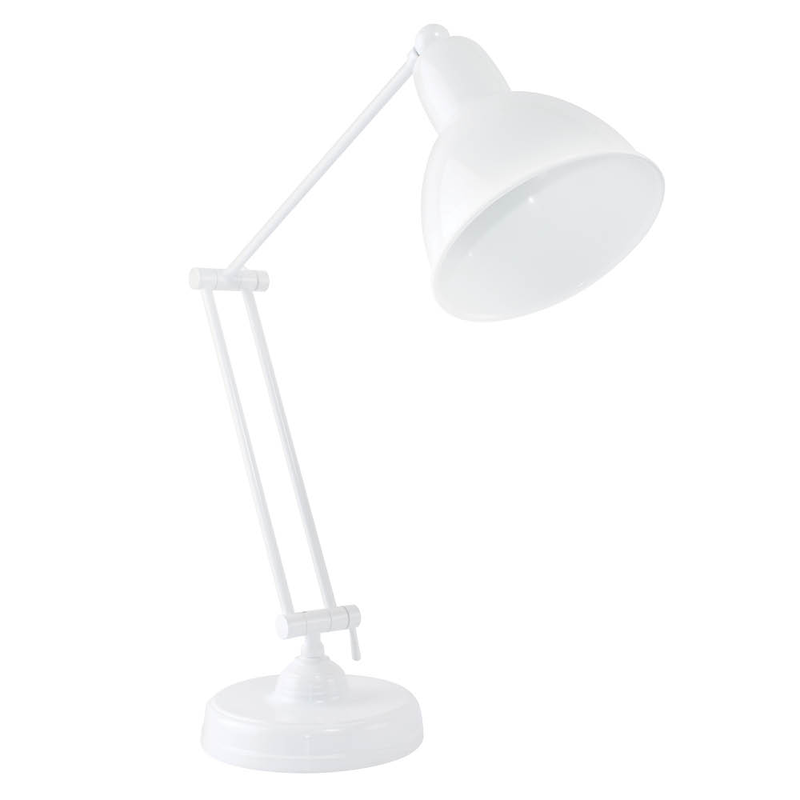 Casual Contrast - "My OttLite Eastman Architect’s LED Table Lamp is really the centerpiece of my workspace. 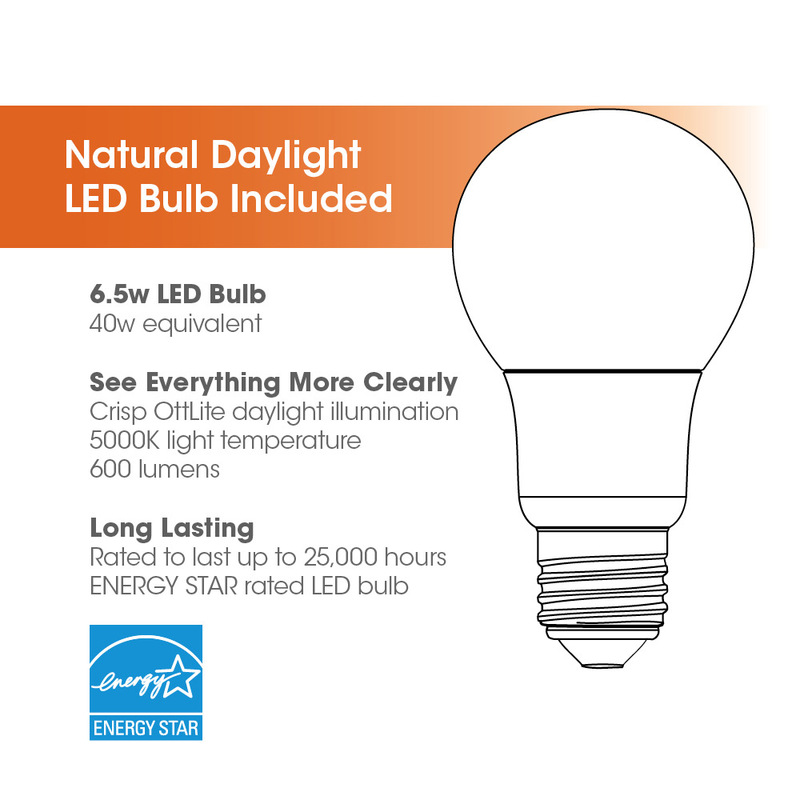 I’m obsessed with the bright, natural daylight bulb – and I love that it’s ENERGY STAR rated."